Extruded products for multi purpose use. Rubbers formulated to suit high temperature areas, refrigeration seals, weathering, oil and fuel resistant. 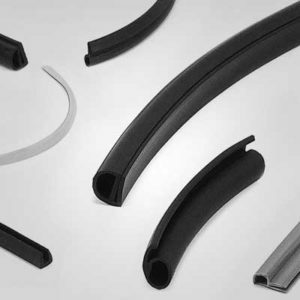 Extruded products for multi-purpose use. 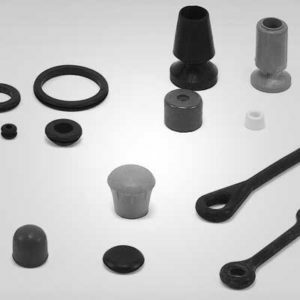 Rubbers formulated to suit high temperature areas, refrigeration seals, weathering, oil and fuel resistant. 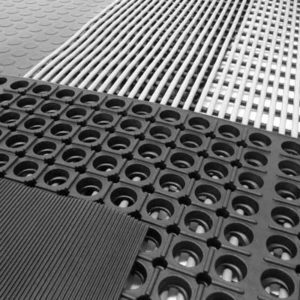 Rubber Matting suitable for ute decks, animal stock, pool areas, workshop, electrical and all-round general purpose. 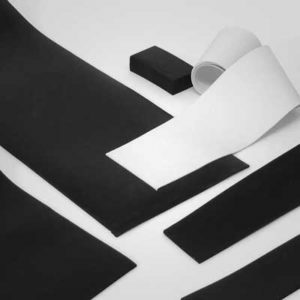 Natural, neoprene, insertion, silicone, EPDM, viton, nitrile, closed cell foam. 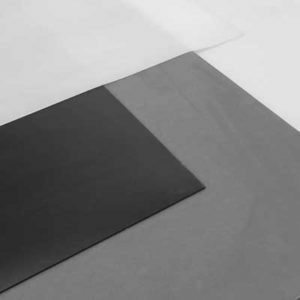 Rubber Sheeting for all purposes; food grade, high temperature, weather, oil and fuel resistant. From grommets, bungs and tie downs to wheels and wheel chocks. Large and small; these products made from natural rubber and weather resistant rubber. 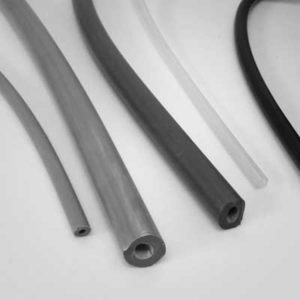 Non-toxic, silicone and PVC tubing available for general purpose, high temperature and refrigeration use. 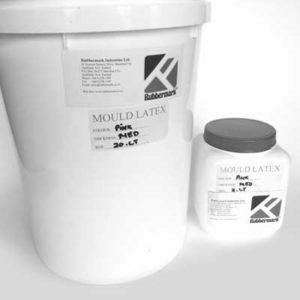 Brush or dip latex moulding compound. Ask a Rubbermark® specialist about our full range. Our team of sales professionals welcome your enquiry. Rubbermark® leads both the Industrial and Marine markets in New Zealand, with its comprehensive range of rubber and flexible polymer products.